Facebook has been ordered to curb its data collection practices in Germany after a ruling that the world’s largest social network abused its market dominance to gather information about users without their knowledge or consent. The Cartel Office objected in particular to how Facebook pools data on people from third-party apps — including its own WhatsApp and Instagram — and its online tracking of people who aren’t even members through Facebook “like” or “share” buttons. “Users are often unaware of this flow of data and cannot prevent it if they want to use the services,” she said. “It’s limited to Germany but strikes me as exportable and might have a significant impact on Facebook’s business model,” he said. In response, Facebook said the Cartel Office failed to recognise that it competes with other online services, such as Google-owned video app YouTube or Twitter, the short-messaging service, for people’s attention. “We support the GDPR and take our obligations seriously. 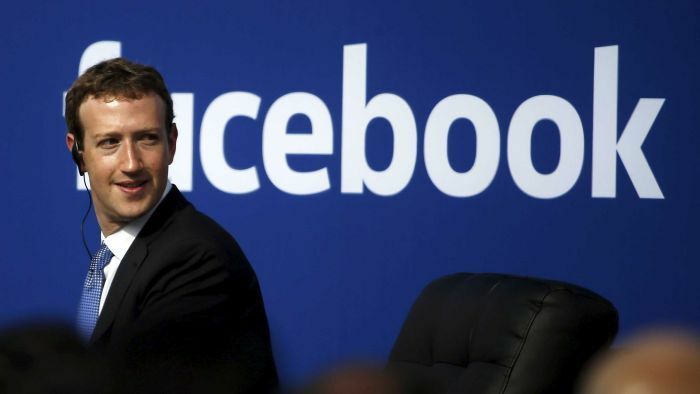 Yet the Bundeskartellamt’s decision misapplies German competition law to set different rules that apply to only one company,” Facebook said on its blog. As part of complying with the GDPR, Facebook said it had rebuilt the information it provides people about their privacy and the controls they have over their information, and improved the privacy “choices” that they are offered. It would also soon launch a ‘clear history’ feature, which they claim will be able to show users the “information [Facebook] receive from the websites and services who use our business tools” and “disassociate it from your account”. Mr Mundt said the Cartel Office’s view that the lack of any alternative to Facebook and the unequal relationship between it and consumers over the handling of their data qualified as antitrust issues — a view that has been upheld in the German Federal Court.